First Man (film, 2018). A 2018 American biographical drama film with "PG-13" rating by Universal Pictures. Directed by Damien Chazelle. Official Trailer. 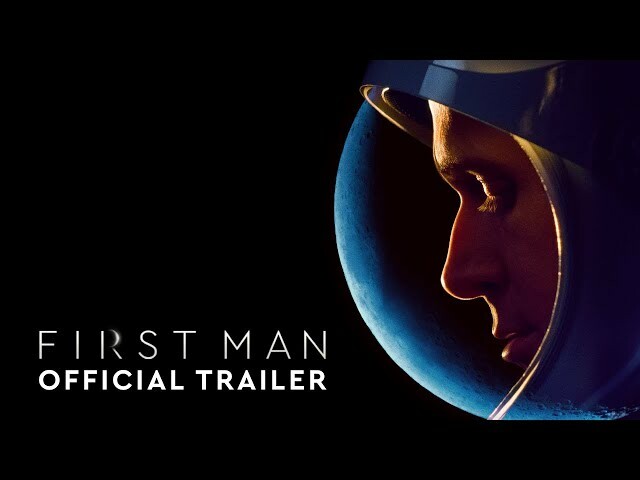 First Man is a 2018 American biographical drama film directed by Damien Chazelle. 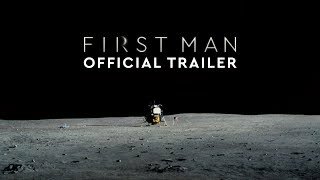 First Man - Official Trailer #3 . In 1962, NASA test pilot Neil Armstrong is flying the X-15 rocket-powered spaceplane when it inadvertently bounces off of the atmosphere. Although he manages to land the plane in the Mojave Desert, his colleagues express concern that his recent record of mishaps is due to distraction, and he is grounded. His two-and-a-half year old daughter, Karen, is undergoing treatment for a brain tumor. Desperate to save her, Armstrong keeps a detailed log of her symptoms and feverishly tries to find possible treatments, but she dies soon afterwards. Grief-stricken, Armstrong applies for Project Gemini and is accepted to NASA Astronaut Group 2. Armstrong, his wife Janet, and their son Rick move to Houston alongside other astronaut families. Armstrong befriends Elliot See, another civilian test pilot, and Ed White. As Armstrong begins training, Deke Slayton impresses upon the new astronauts the importance of the Gemini program, as the Soviet Union had reached every milestone in the Space Race ahead of the United States. Armstrong and Janet have a second son, Mark. By 1965, the family has settled in Houston, and Armstrong awaits selection for a crew. After the Soviets complete the first extravehicular activity (EVA), Armstrong is informed that he will be the commander of Gemini 8, with David Scott as the pilot. Prior to the mission, See and Charles Bassett are killed in a T-38 crash, deepening Armstrong's grief at the string of recent losses. Armstrong and Scott successfully launch on Gemini 8, and dock with the Agena target vehicle, but soon afterward, the spacecraft begins to roll at a rapid rate. After nearly blacking out, Armstrong activates the RCS thrusters and safely aborts the mission. Armstrong initially faces criticism, but NASA determines the crew is not at fault. Later, White reveals that he has been selected for the Apollo 1 mission along with Gus Grissom and Roger Chaffee. Principal photography began in Atlanta in November 2017. 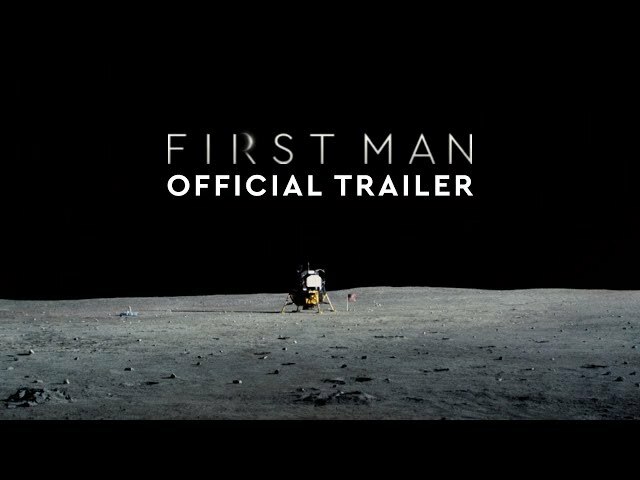 The film First Man was scheduled to be released by Universal Pictures on August 29, 2018 (Venice), on October 11, 2018 (Czech Republic), on October 12, 2018 (United States) and on November 8, 2018 (Germany). The duration of the film is 141 minutes. With a budget of $70 million (gross), $59 million (net), the film grossed over $105.4 million. 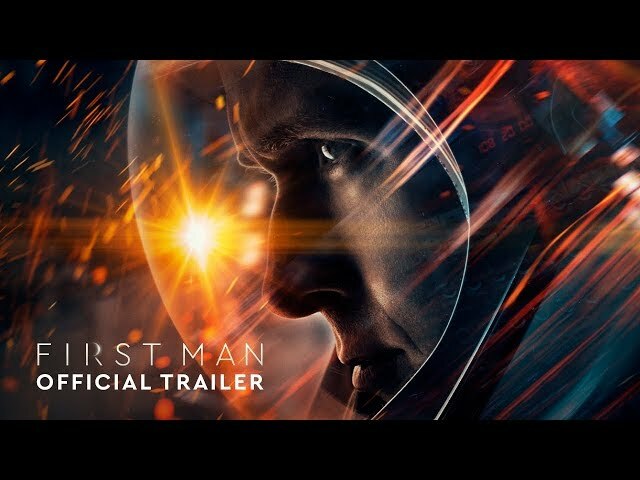 First Man got high rating from critics. The audience also likes the film. Audiences polled by CinemaScore gave the film an average grade of "B+" on a scale ranging from A+ to F.